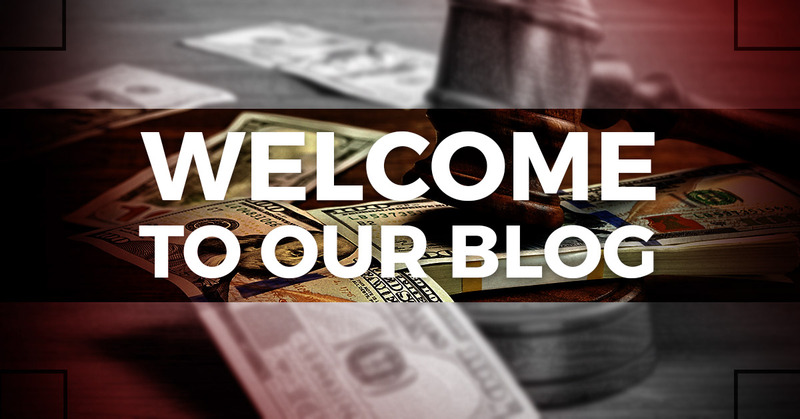 Bail Bonds New York City: Welcome To Our Blog! If you’re looking for a reliable bail bonds service in New York City, look no further. ABC Bail Bonds is ready to help at a moment’s notice. Come back to our blog frequently for valuable information regarding the process for posting bail, myths, mistakes to avoid, and much more. We all make mistakes. When you get arrested and are booked into jail, you feel as though you’re living a nightmare. But that one incident doesn’t have to define who you are as a person. ABC Bail Bonds Agency features a team with over 50 years of experience. As a third generation business, we put customer service at the top of our priority list. That means when you call us, we put your needs first. There’s no question that you want to post bond as quickly as possible so that you can go home and move on with the rest of the legal process. But it’s not as though we sacrifice quality and cut corners in doing our job. Regardless of your incident, you can rely on us to treat the case with discretion and confidentiality. It’s a helpless feeling to be stuck in jail. Unfortunately, so many bail bondsmen today take advantage of folks since they’re in such a compromising situation. But that’s not how we do business. Even if you have no prior experience with a bail bonds service, you can feel at ease knowing we’ll walk you through every step of the way. Maybe you’re reading this post as a friend or family member just about to call a bondsman. If that’s the case, you may have an endless list of questions. Don’t worry! We promise to make your experience with us as easy as possible. One of the first questions we often get is, “How do I come up with all this money to post bail?” Our bondsman will work with you so that you can come with sufficient, hard assets. The agents at ABC Bail Bonds go the extra mile so that you don’t have to worry about putting yourself in a bind financially. Not only is our staff experienced, but they’re also creative and flexible in every situation. As aforementioned above, we strive to help your family get through a difficult situation. That’s why we accept all major credit cards, checks, and offer easy payment plans. Our longevity combined with our highly trained staff has helped us become the go-to agency in New York City. Not to mention, we are here to give you the best and most up to date information to help you and your family make it through what can often by a traumatic experience for everyone. There’s never an ideal time to get arrested, which is why we offer 24/7 assistance for our clients. We consider every client’s incident to be an emergency, so you can expect prompt service of the highest quality. Call us today for affordable bail bonds.